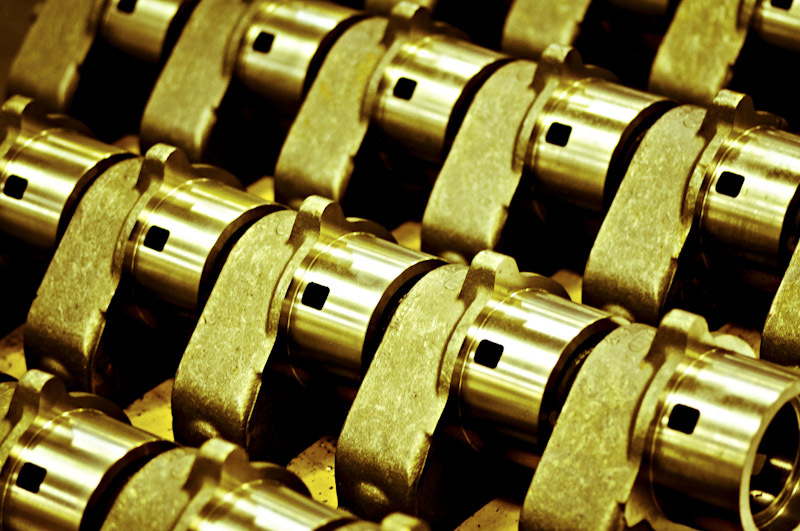 An army of machined parts made by engineers and machinist. High quality part pelleted in a pattern. Only the eye of a photog will see the art behind the science of manufacturing. Proudly hosted by Sargasso Networks. Current Server Time: 04/22/2019 08:49:27 PM EDT.